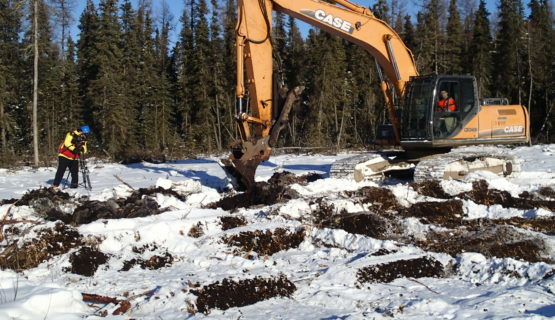 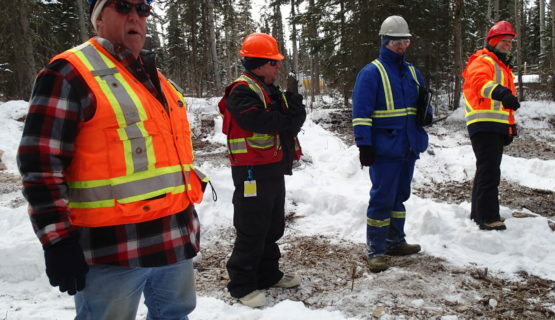 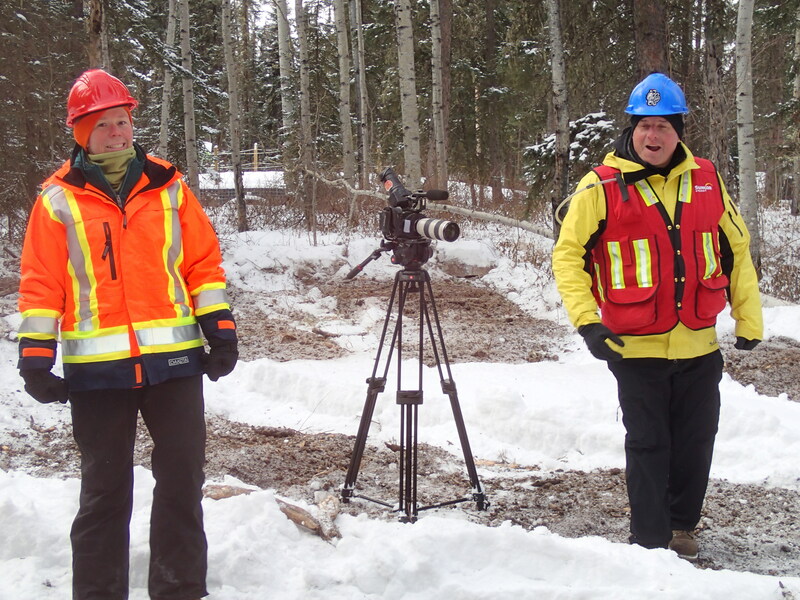 This project seeks to document the learnings from past forest management research, with respect to silviculture, and apply these learnings to the reclamation of oil and gas disturbances. 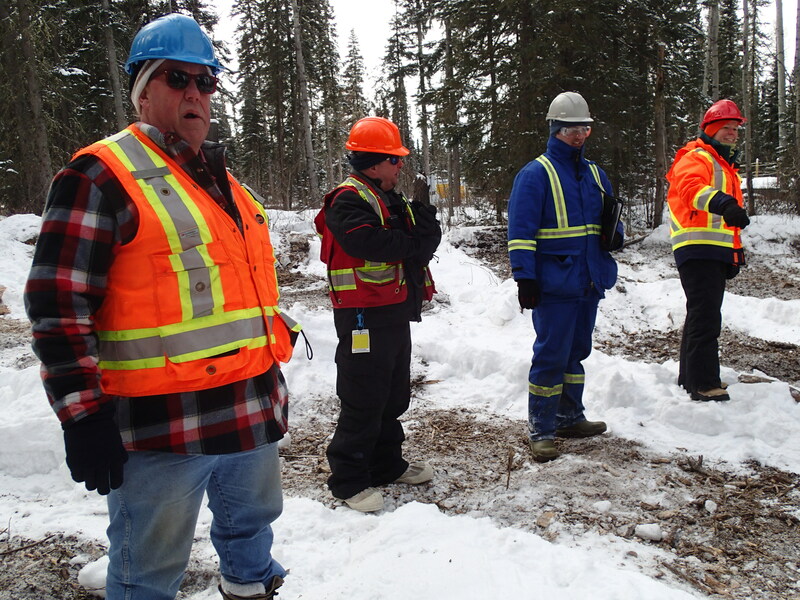 Through information reports, briefing notes, and videos, this project seeks to synthesize and present this information in a highly accessible form. 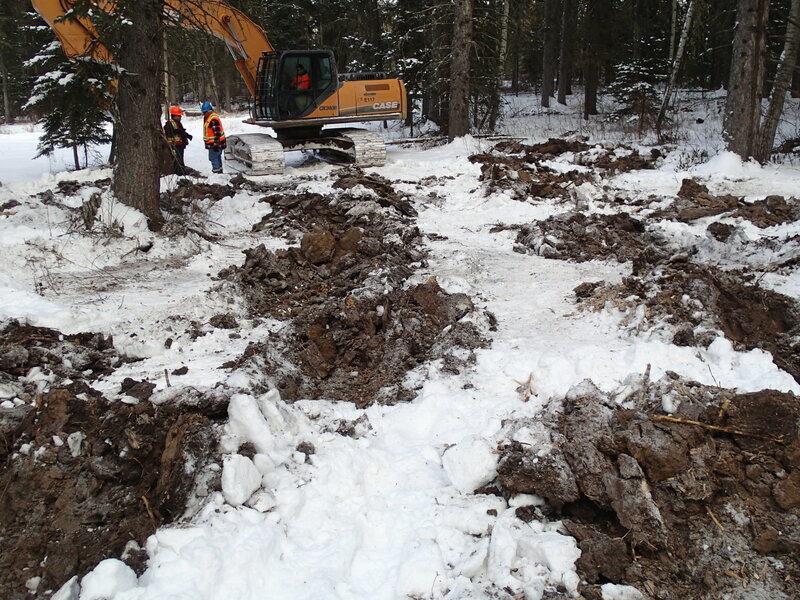 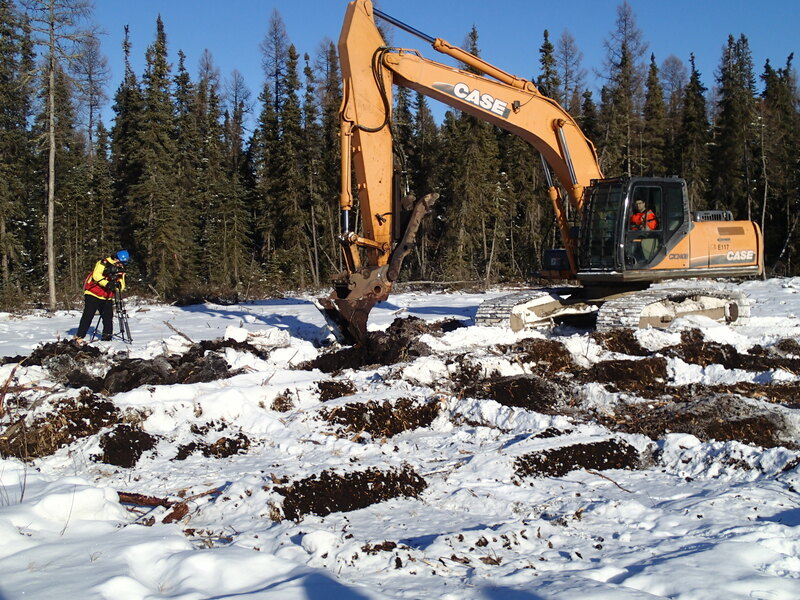 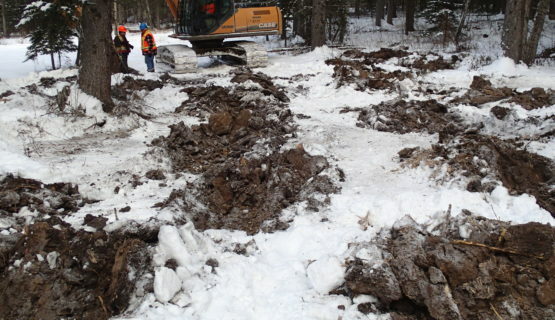 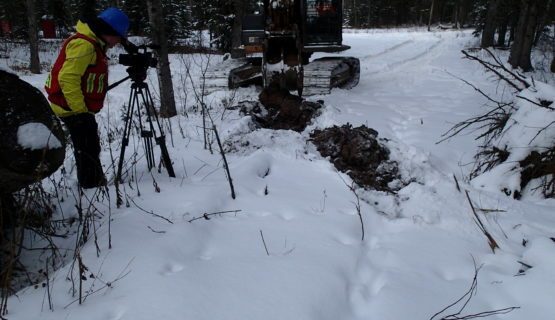 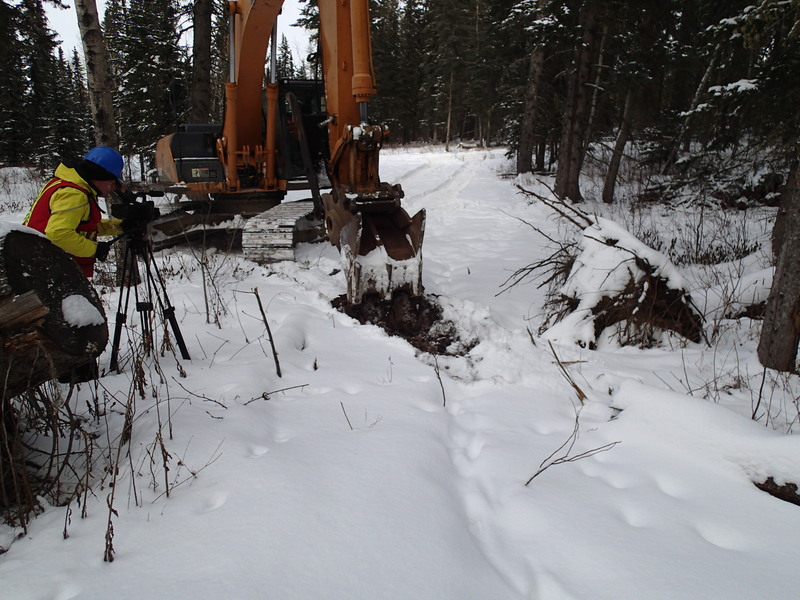 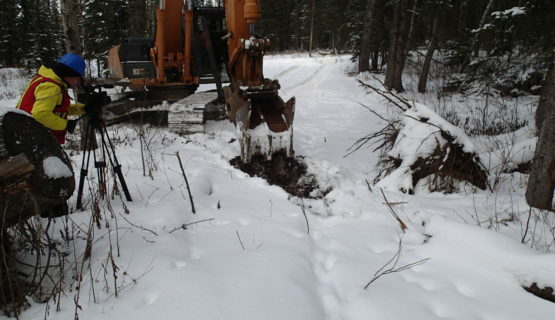 Completing a video shoot of equipment applying silvicultural treatments to a range of boreal forest habitat types, and to a range of disturbance types (seismic lines, well sites etc) is a key component of this project.